Yes, we are ready son you can install the new fantastic Adobe InDesign CC2019. All previous functionality are kept and support for new functions like multi color fonts and Content-Aware Scaling are added! Download the new version from our download page, install it, and the software will automatic copy the old preferences from the previous version.. so easy! 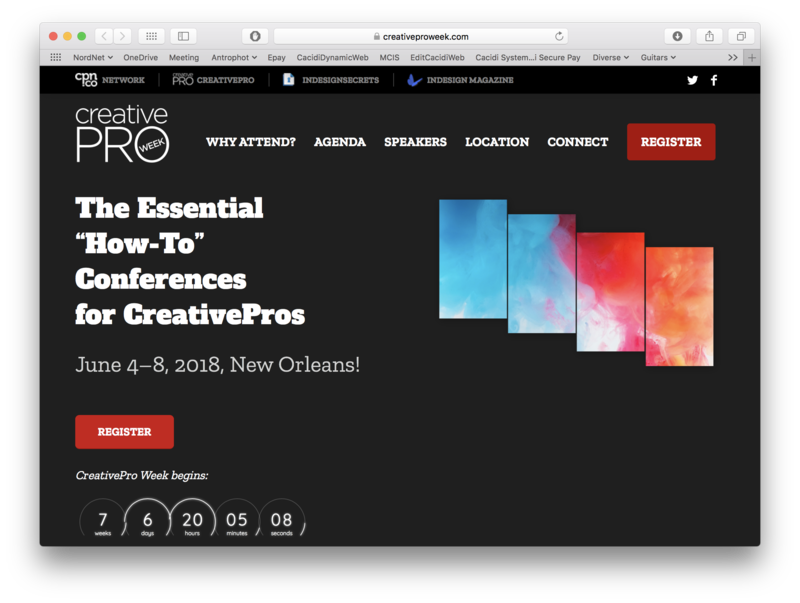 Cacidi Systems are happy to announce a co-sponsor ship for this year greatest creative event – CreativePro Week from 4-8 June in New Orleans! Reads more at the event home page her.. 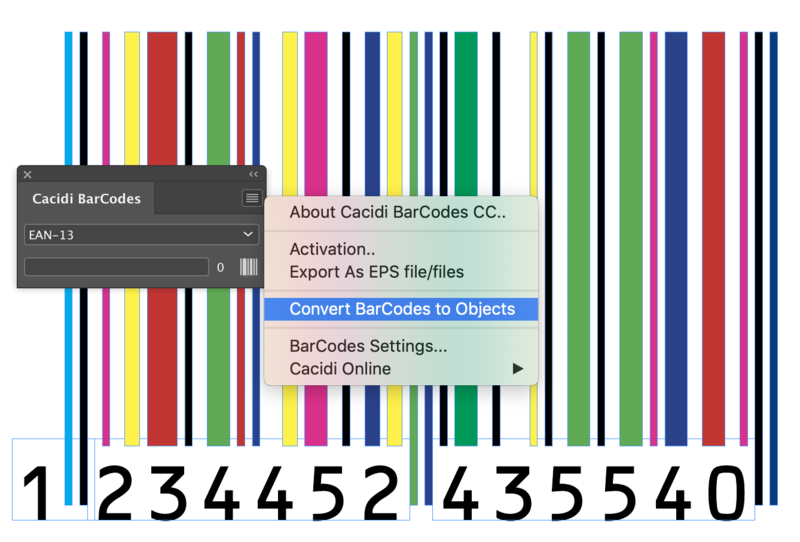 The installation process for all of the Cacidi plugins are quite easy, and you will be guided through the process step-by-step. First you need to download the right software which most be compatible with the version of Adobe InDesign you have on the computer. 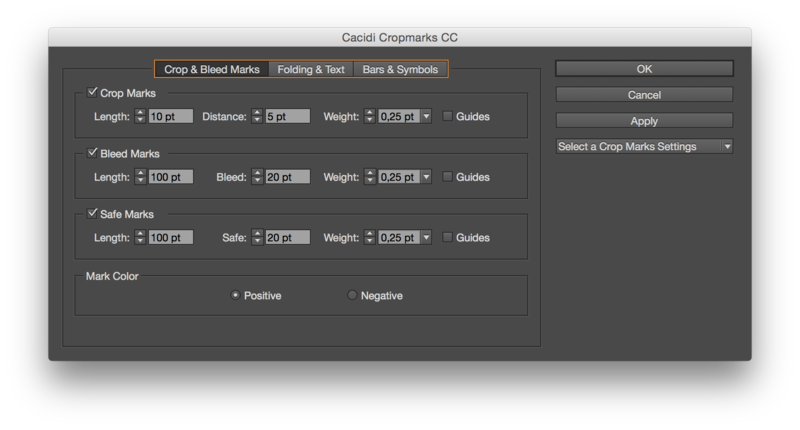 The software for CS 6 will not run on a CC, CC 2014 or CC 2015 version of InDesign. First you will need to go to the download page and download the right version. For the CS6, CC and CC 2014 a zxp file is downloaded, and if you double-click on the file it should launch the Adobe Extension Manager. If you are running InDesign CC 2015 or later you will need to use a different approach and below we will describe each step.